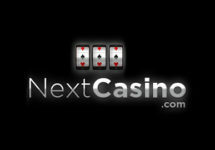 Grab a huge amount of Free Spins! Play on weekdays and get Free Spins for the weekend! 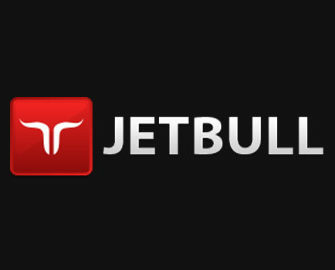 Jetbull, the casino with probably one of the largest selection of games currently standing at 2,000+ from over 30 suppliers, is bringing you some exciting and rewarding promotions this April. Deposit and play on weekdays and you can collect up to 200 Free Spins for the weekend. Plus, every Monday you can enjoy their 50% Reload Bonus. 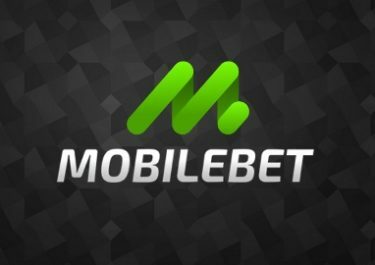 Claim your free spins by sending an email to [email protected] after the qualifying rounds from Monday to Thursday have been played. Wagering requirement is 30x FS winnings within 7 days, subject to the Jetbull bonus terms and conditions. Enjoy a 50% reload bonus on the first deposit on Monday, up to €35. 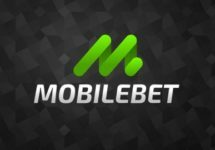 Wagering requirement is 30x deposit + bonus subject to a maximum withdrawl of €5,000 and the Jetbull Casino bonus terms and conditions.